Steve’s Digicams: one of the largest independent source of camera reviews. These detailed reviews contain specs, features, controls, Steve’s Conclusions and sample shots to make comparing easy. William Castleman: if you are considering an expensive Canon L lens, this is the place to start. 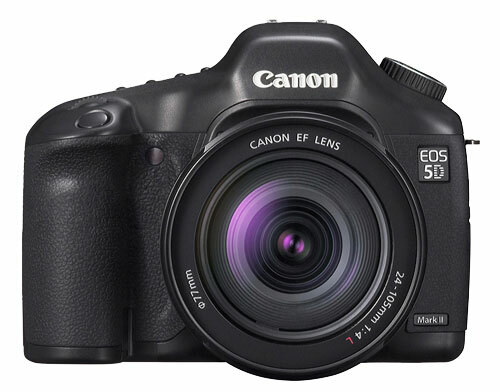 Camera Labs: these reviews include specs, sample shots and comparisons across various comparable models. DP Review: reviews of major camera releases and lenses. C|NET: not the widest selection of reviews, but the cameras that are selected receive a video review as well as a detailed written review. Plus, members can also chime in with User Reviews. Amazon: you probably already know about Amazon and their Customer Reviews. These reviews are typically your “average user” and should be considered as such. Consumer Reports: not the widest selection of reviews, but they usually have updated reviews in the Fall before the Holiday rush. A camera or dSLR lens should be considered an investment. It is also something that you will trust to record your memories. Be sure to do the research.